We create thousands of beautiful custom pillows every year. From bolsters to floor pillows, and any size in between, you will find that we pay meticulous attention to every detail. Ordering is easy. 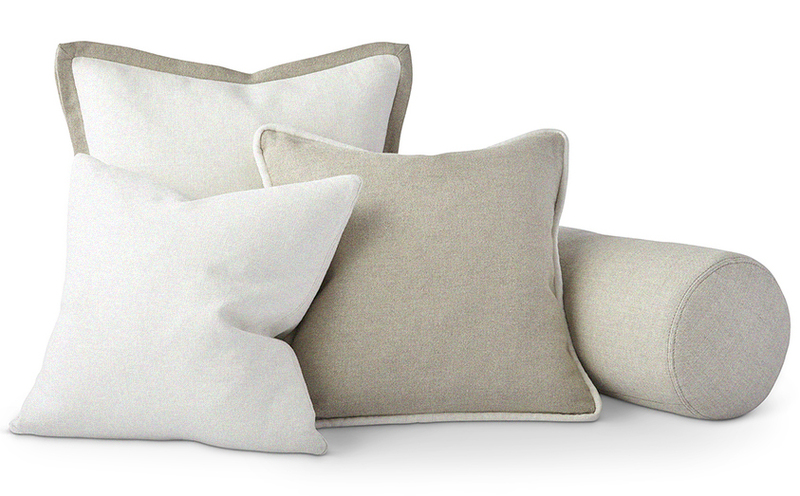 Select style, size, and trim or stitch detail from our Lancaster Pillow Collection. Use our fabrics and leathers, or COM. 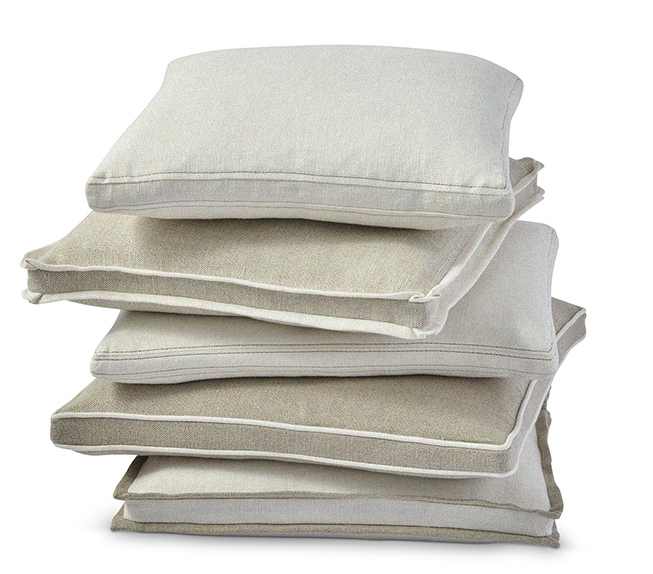 All pillows include 10/90 down/feather blend inserts. Ask about our hypoallergenic down alternative and outdoor inserts.